Every Christian knows that we are called to love God with all our heart, mind, soul, and strength. But what about our wallet? We get asked to open it every Sunday when the offering basket comes by and are told that’s being a “good steward.” There is no clearer indicator of our ultimate values than our financial priorities and practices — how we spend, how we live, how we save, and how we give reveal the true altar of our hearts. Ultimately, how we use our money is unavoidably a spiritual question. We each make a choice, consciously or unconsciously, to invest our God-provided resources in serving ourselves or serving God’s purposes. All of my wallet’s contents, every single penny, come from God. I am the steward, not the owner. Gratitude is critical. I will never enjoy what I already have, and God will not trust me with more, if I fail to have an attitude of gratitude. 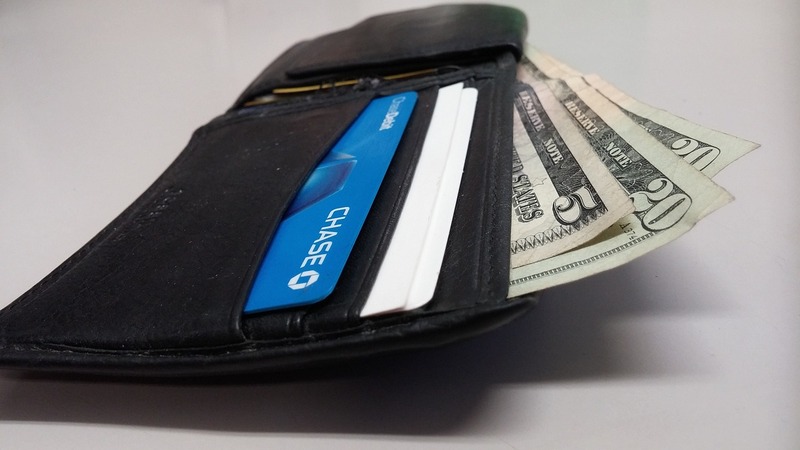 My wallet’s contents are an investment tool for God’s kingdom purposes, not intended for self-centered hoarding. I either trust God for my daily provision, my daily bread, or I don’t. I must release it before God will increase it. My wallet is to be used to accomplish God’s good, never to propagate evil, including the exploitation of other people or reckless, unthinking destruction of the earth’s resources. Money is not something I should spend every waking moment thinking or worrying about. Money in and of itself is not evil; it is simply provision. But the Apostle Paul said in 1 Timothy 6:10, the love of money could get me into all kinds of trouble. Money will never bring me contentment — no matter how much or how little I have. Contentment is found in relationship with Christ and with one another. Ultimately, we each make a choice, consciously or unconsciously, to invest our God-provided resources in serving ourselves or serving God’s purposes. The first is selfish and short-sighted; the latter leads to new hope and renewed life. From this point forward with my own Christian wallet, I choose life. This material is excerpted from Mike’s book The Christian Wallet: Spending, Giving, and Living with a Conscience (Westminster John Knox Press, 2016) and available at Cokesbury and Amazon . Used by permission. Mike Slaughter is Pastor Emeritus of Ginghamsburg Church in Tipp City, Ohio, During the 38 years he was pastor, the church rasied more than eight million dollars for humanitarian relief through their Sudan Project. He has written several books, including Made for a Miracle: From Your Ordinary to God's Extraordinary .